If you’re growing a little weary of the usual commercial Christmas wrap, help is at hand. 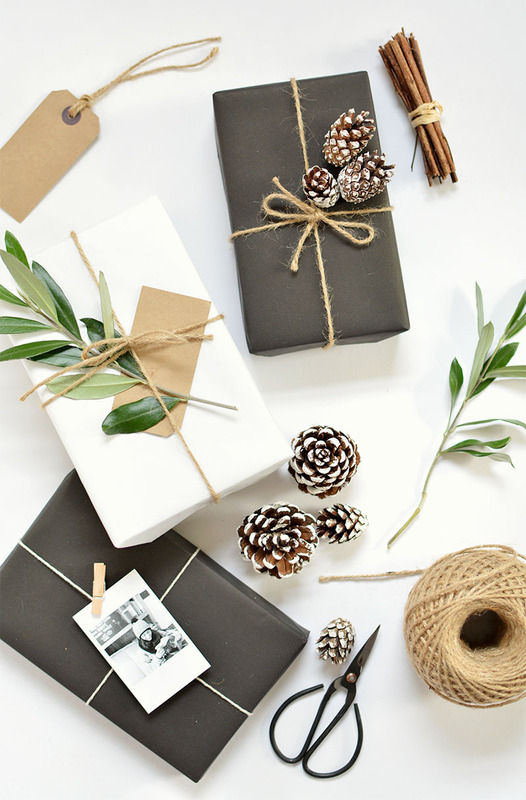 Not only are there heaps of creative alternatives to supermarket Santa paper, they’re right at your fingertips because we’ve rounded up a bunch of our favourites! Scroll through for ideas that pack a crafty or fruity punch. 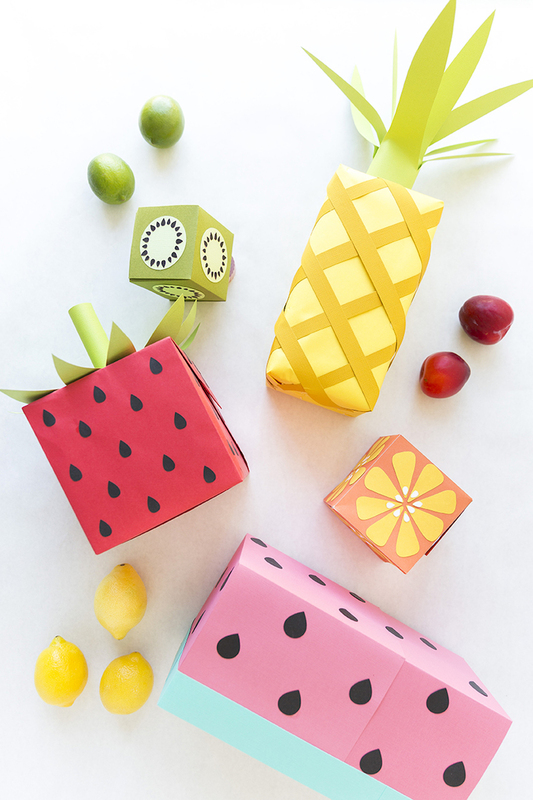 There’s some interactive gift wrap that’s just perfect for little people as well as a printable option in case you want to print your own gift paper. 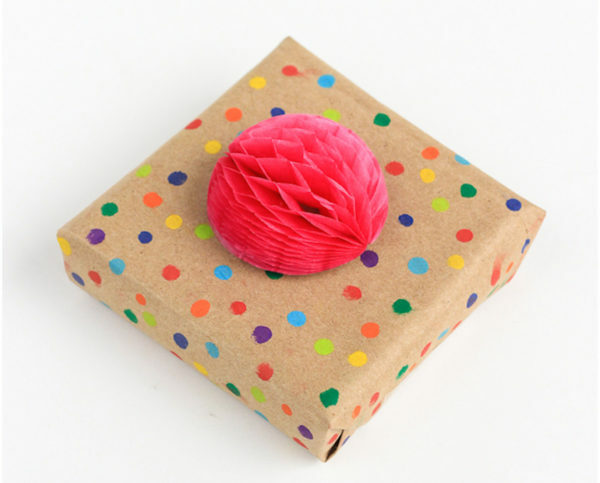 What better way to conceal your gift than by dressing it up as a pineapple? Or a strawberry? A slice of watermelon, even?! The genius at The House That Lars Built will show you how to do it. 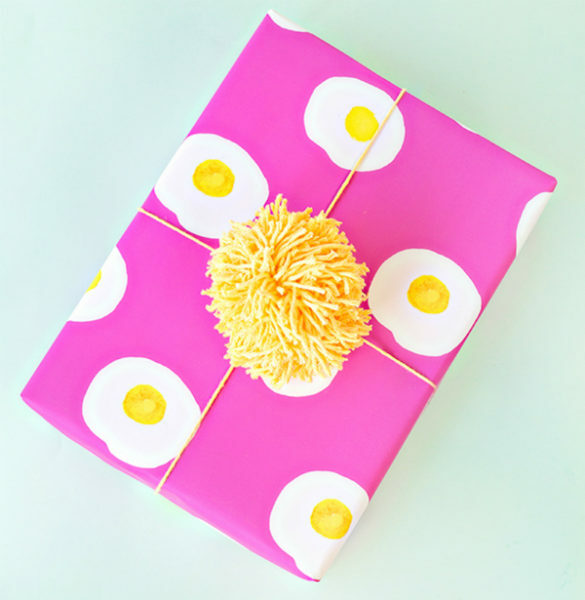 You won’t have egg on your face in the gifting stakes if you print this adorable wrapping paper. You will have egg on your present instead. MUCH better outcome, we think. You can thank Studio DIY for this great download. Simple, yet fluffy. 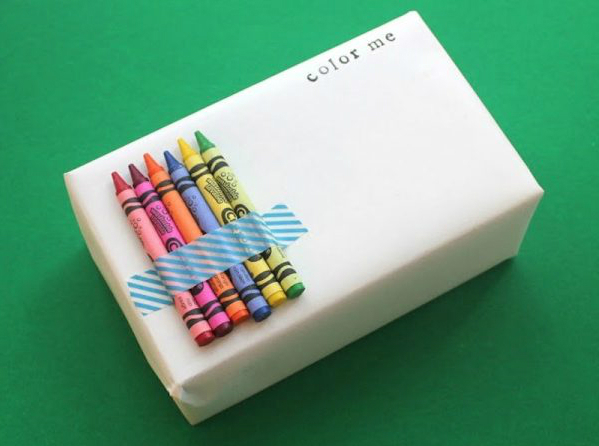 We love this cute and easy idea and think it would translate really well to coloured paper or two-tone colour schemes. This how-to comes via A Subtle Revelry. 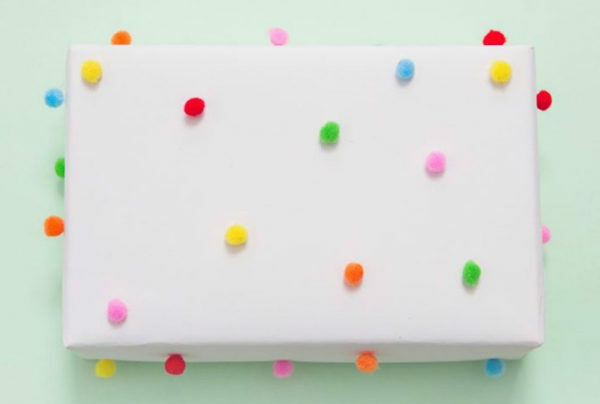 Some cotton buds and bright paint combine their powers to create spotty gifts. 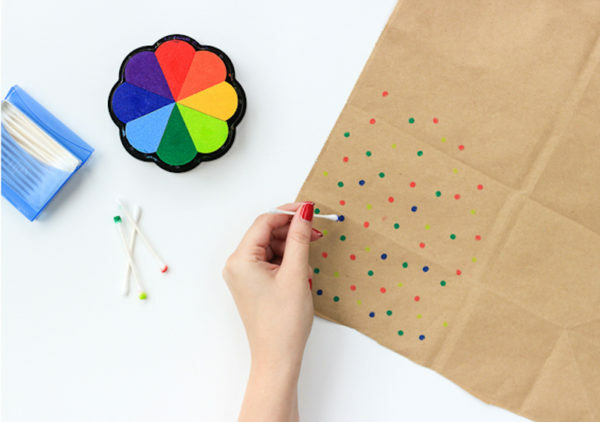 Get the full how-to at The Crafted Life. 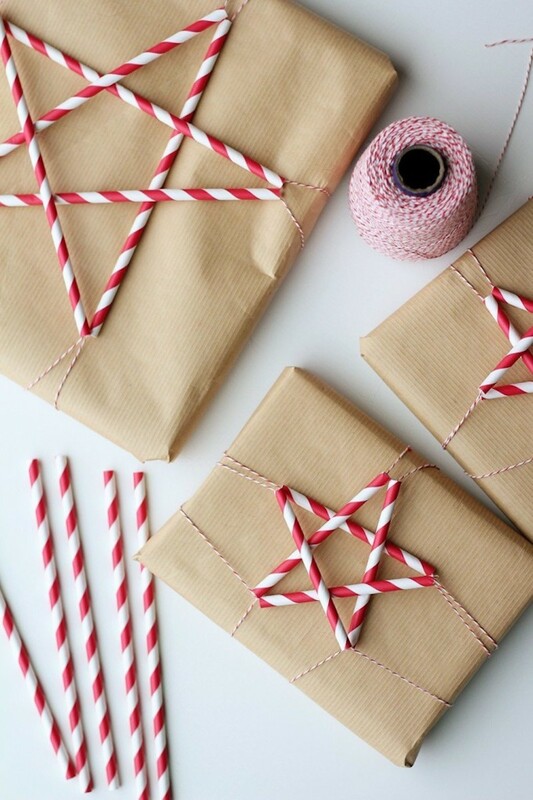 This clever how-to uses candy-striped paper straws and red and white baker’s twine to add a touch of peppermint sparkle to your gifts. This idea is from A Splash of Something. Print some festive winter (or more traditional vintage Australian summer) scenes and you’re good to go with this pretty idea by Design Sponge. We love this creative and interactive idea for its colourful waste-not, want-not ethos! It’s from the clever cookie at Lines Across. 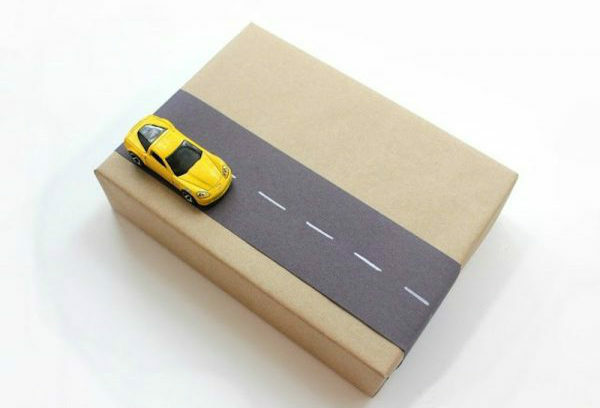 Following on from the ‘colour me’ idea, and also from Lines Across, is this adorable race-track themed wrapping. Perfect for the motoring enthusiast in your life. A little washi tape and a whole lot of glittery ingenuity work together to make this geometric wrapping an excellent sparkly choice. Find the how-to at Fox and Star. 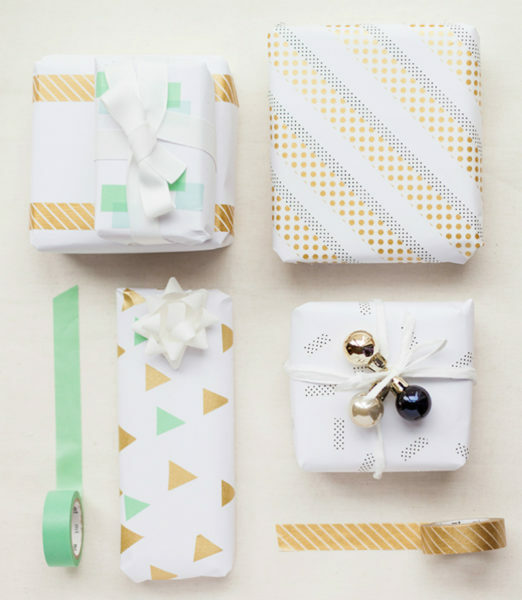 These pretty, pared-back ideas are a totally Instagrammable gift wrapping choice. Find more details at Burkatron. 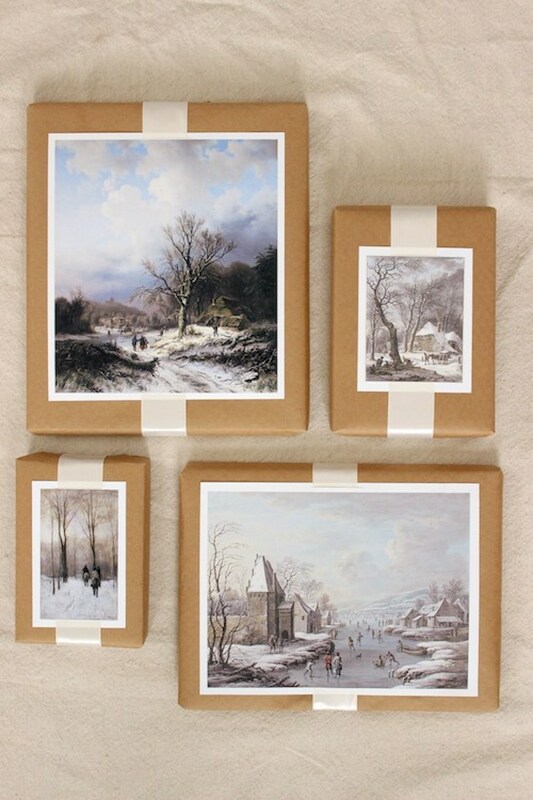 With ace ideas like this, your wrapping dilemmas will be history. Even better? Everyone will think you’re a totally creative clever clogs! Merry Christmas!